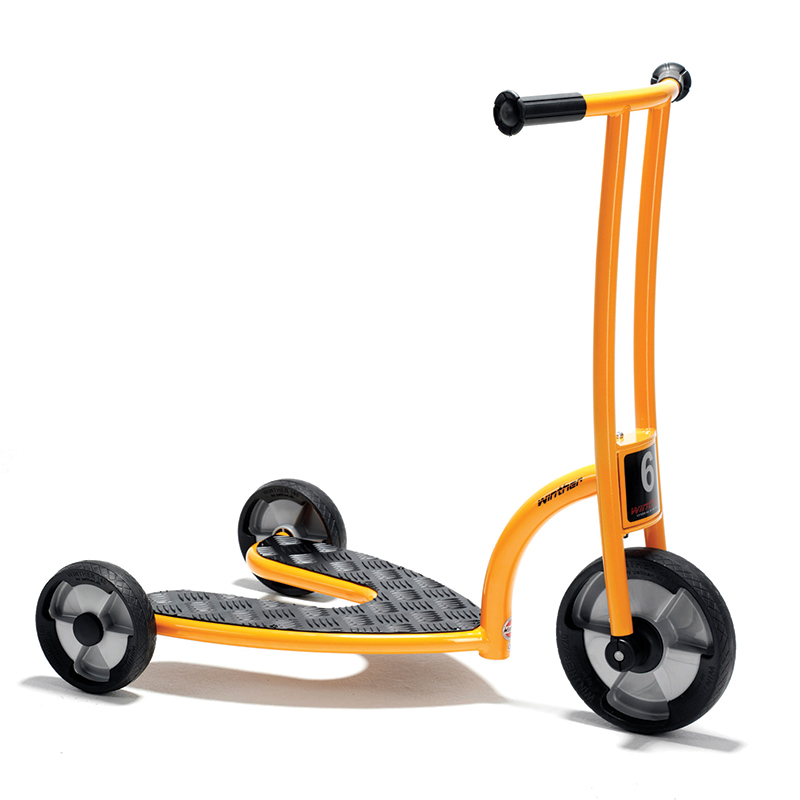 The scooter challenges the children's sense of coordination and balance. 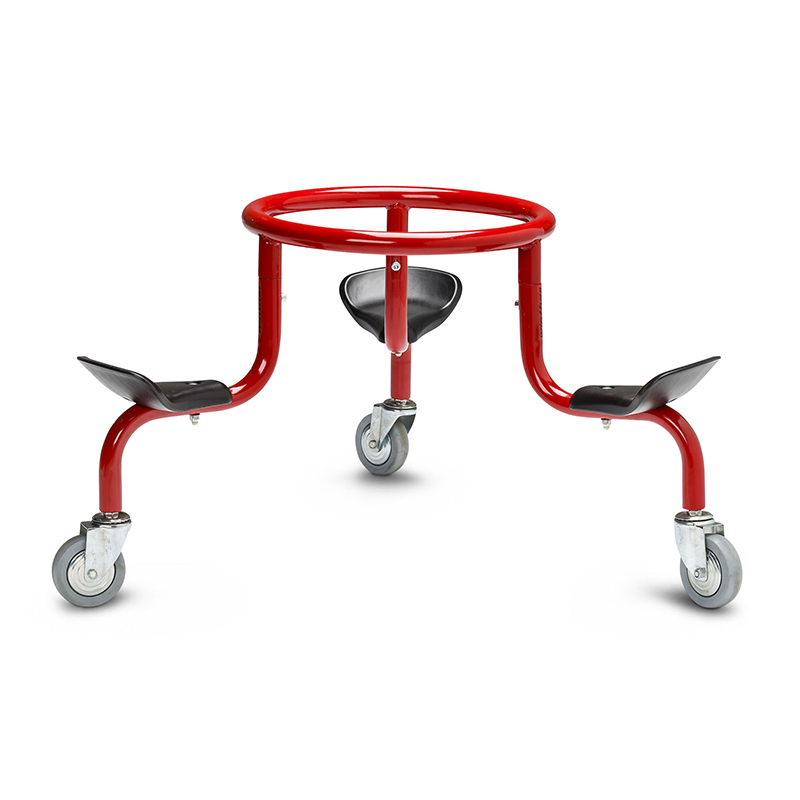 After driving on a tricycle it is a new world to scoot around on 2 wheels! Lots of fun for everyone. Built-in steering limiter. Attractive new design with no sharp edges. Strong heavy duty tubes ensure maximum strength. 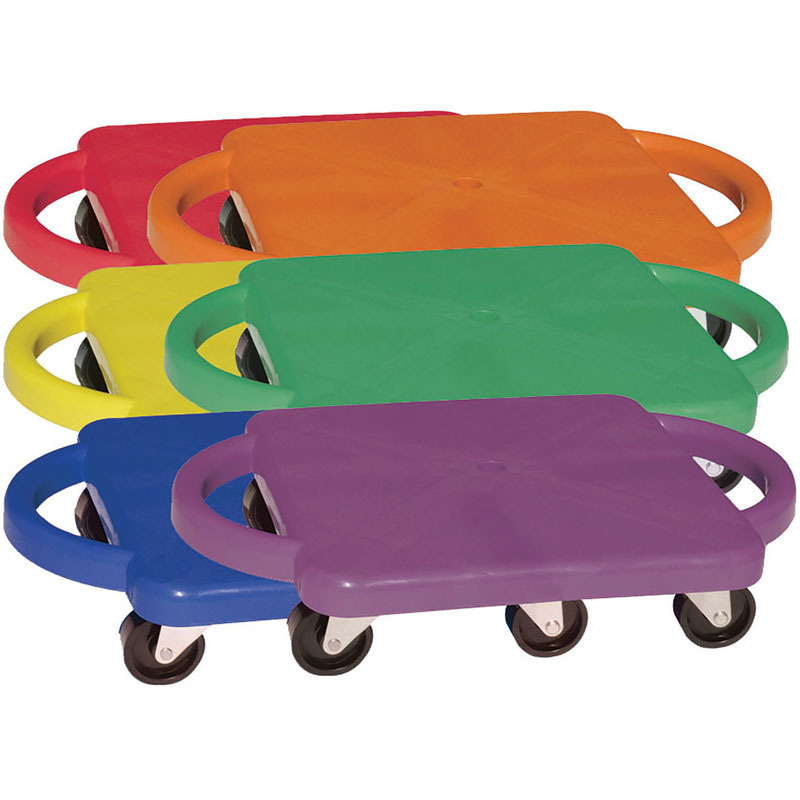 Spokeless wheels made of polypropylene with solid rubber. 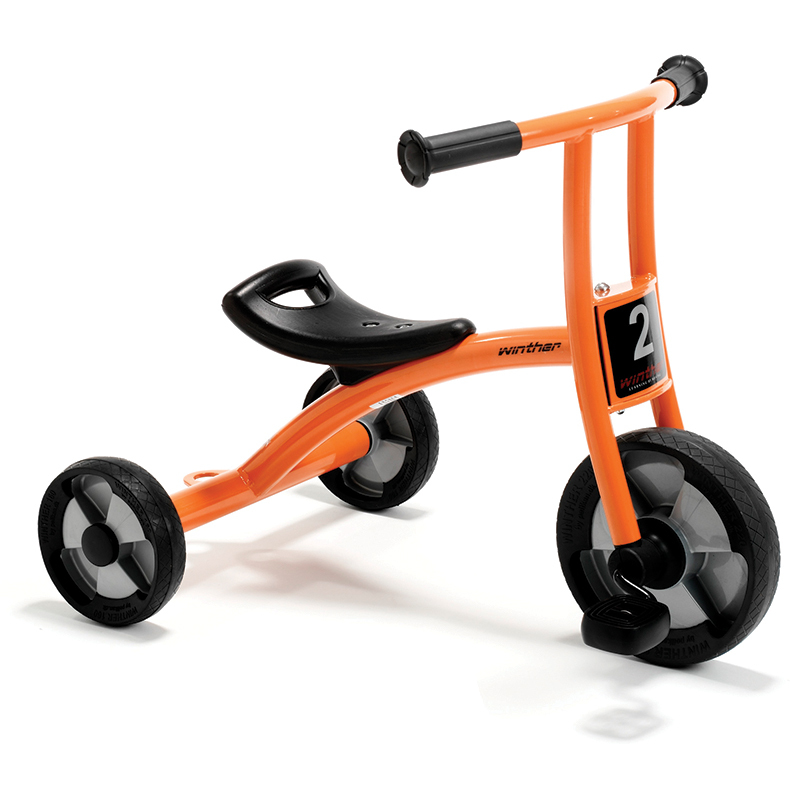 The Scooter Age 3-5 can be found in our Tricycles & Ride-ons product category within the Active Play. 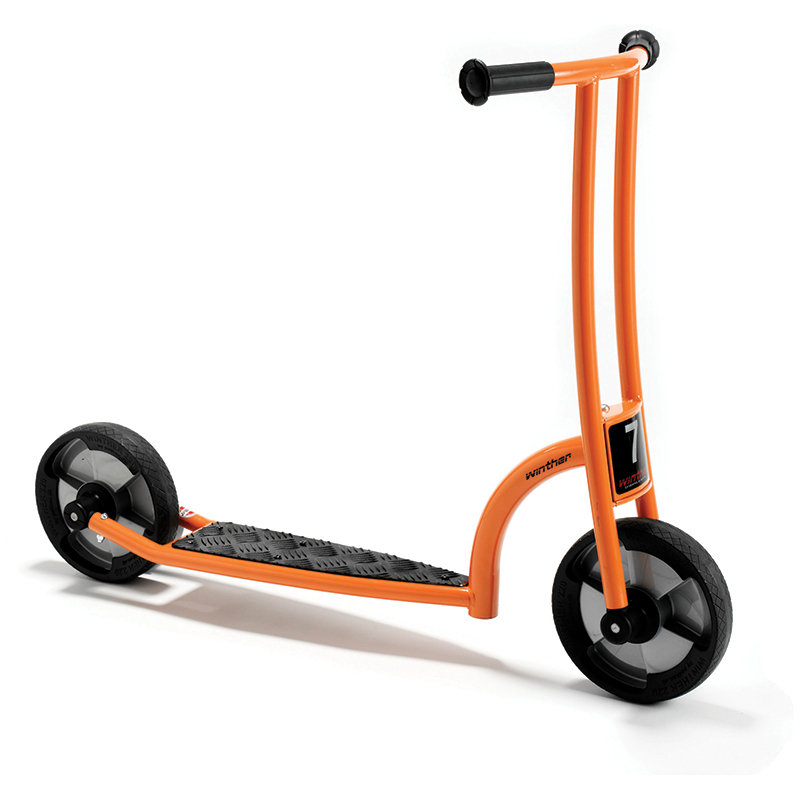 The scooter challenges the children's sense of coordination and balance. 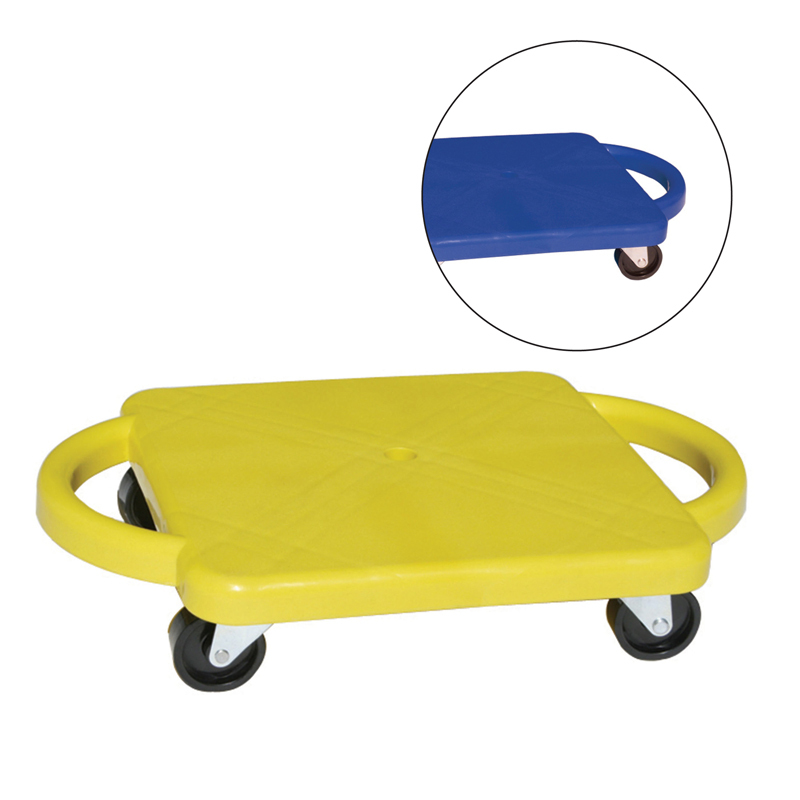 After driving on a tricycle it is a new world to scoot around on 2 wheels! lots of fun for everyone.